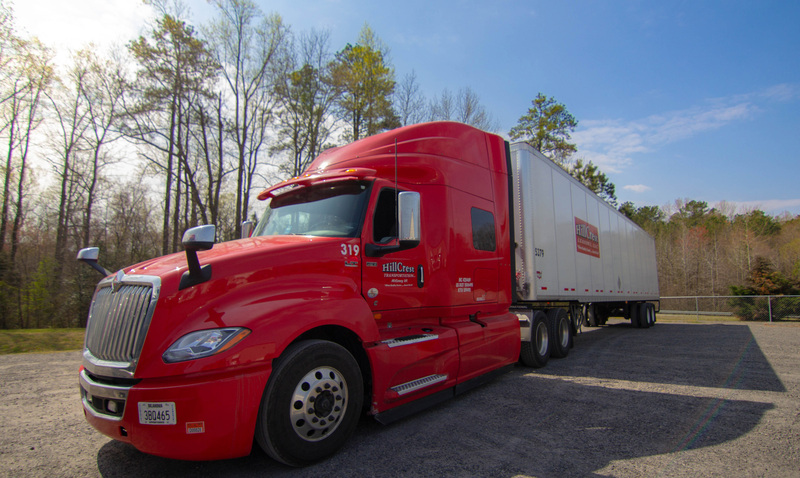 Yes, at first glance Hillcrest Transportation may seem like just another trucking company but take a closer look and you’ll realize we are much, much more. 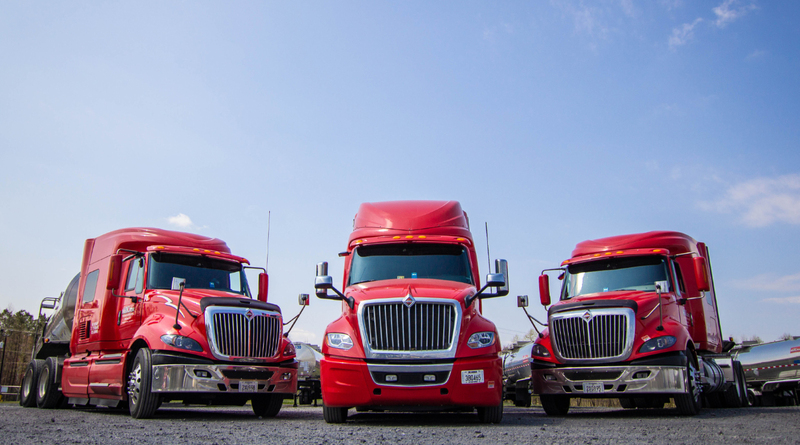 We are a freight solutions company, ready to do what it takes to solve your most urgent and complex freight needs. We don’t sit still. 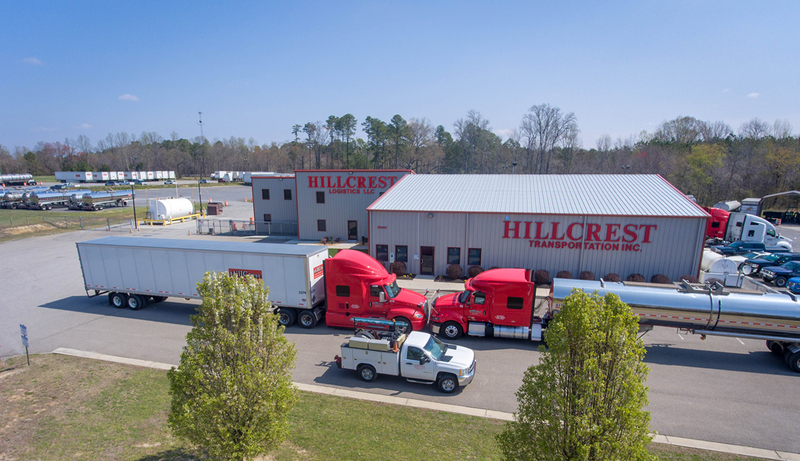 To provide better solutions for our customers, we at Hillcrest are constantly growing our fleet and improving our service. These’s a reason we’ve been Honeywell carrier of the year three years in a row. Though an honor like being Honeywell’s carrier of the year (three years in a row) is unheard of for a company our size, it’s a typical day for us. Of course, we get the job done – well and on-time… But the reason Hillcrest is Honeywell’s go-to carrier is our trust-based relationship. It’s how we go about getting the job done that sets us apart.